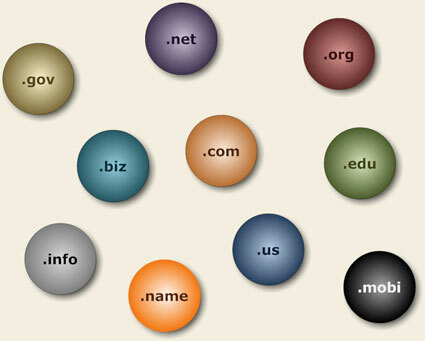 Oongawa Design offers domain name registration and domain name renewal services. As part of the domain name renewal service, we monitor your domain names for you and will automically renew them if desired. After a domain name is registered, it must be renewed every year. Let us take the worry out of losing your valuable domain name, with our free domain monitoring service. When you host with Oongawa Design, there is no domain name setup fee.